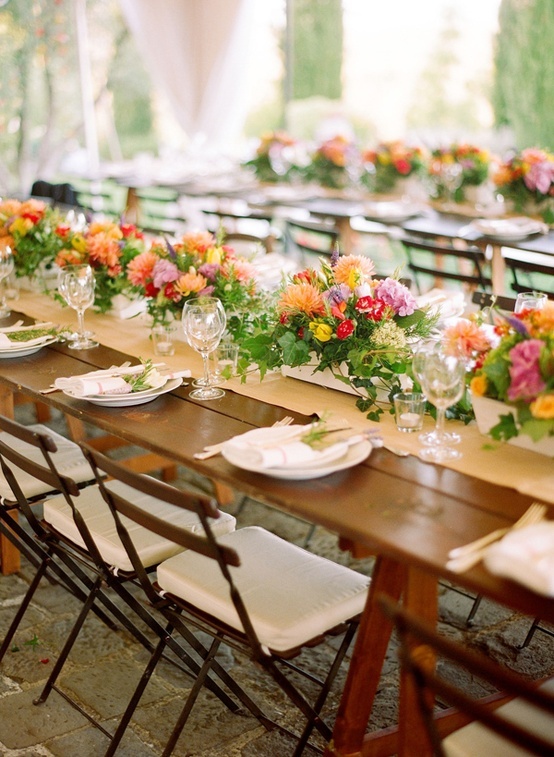 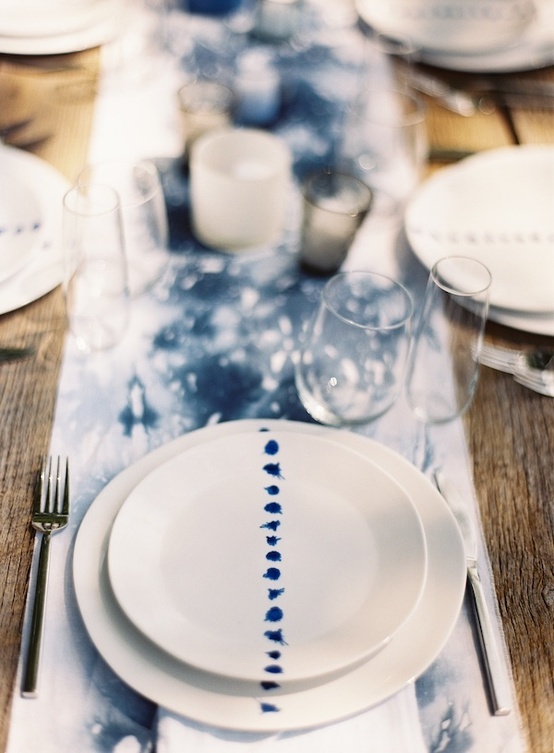 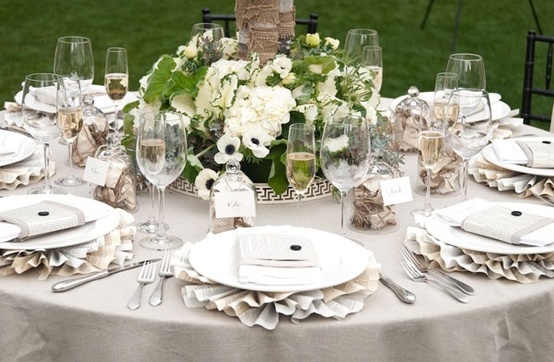 When it comes to accommodating guests at your reception, the first thing to consider is the table setting. 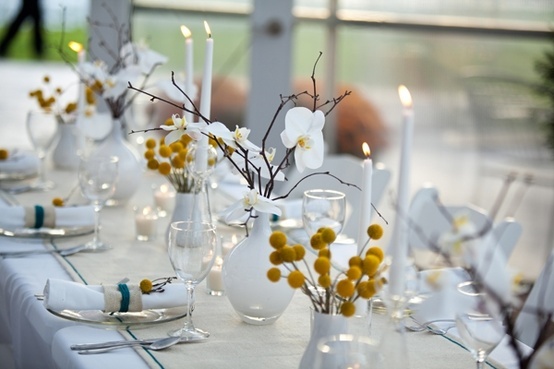 Whether you opt for an extravagant floral display as your central focus or prefer a more minimalist approach with tea light candles and beautiful napkins, it’s important to create a welcoming space for loved ones to sit and enjoy their meal. 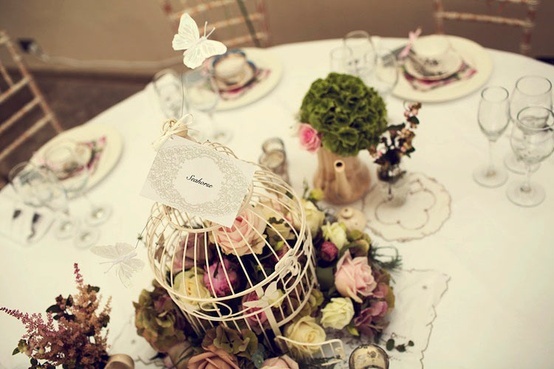 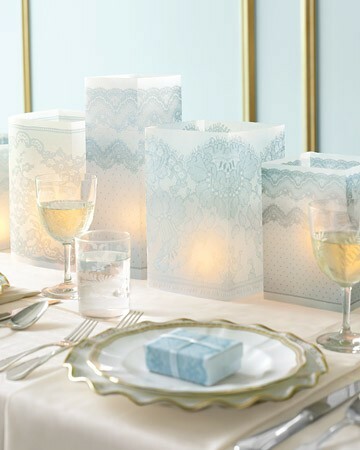 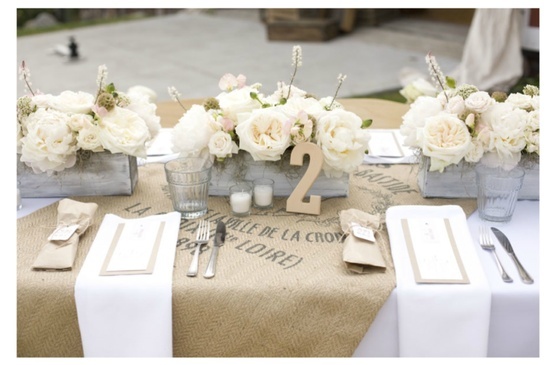 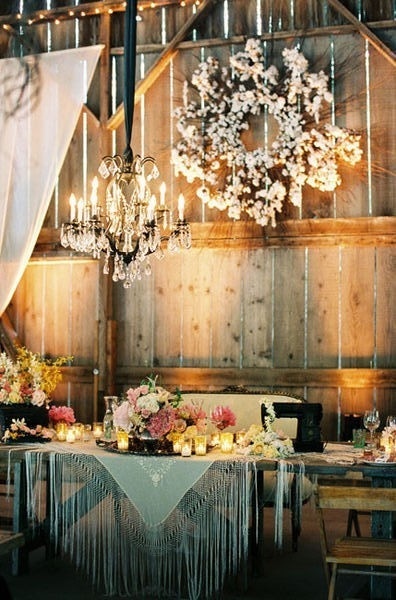 Take elements of styling from your ceremony and incorporate them into your table design to create a cohesive look. 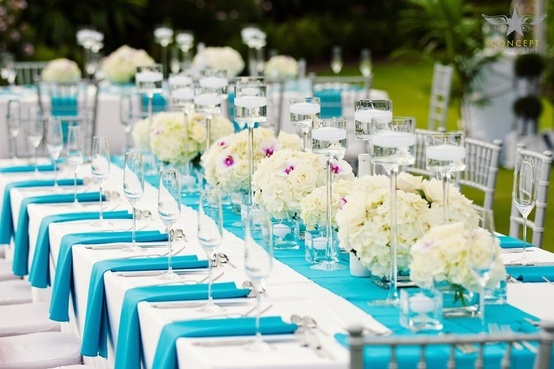 Here are a few of our favourite set ups we’ve seen to date!